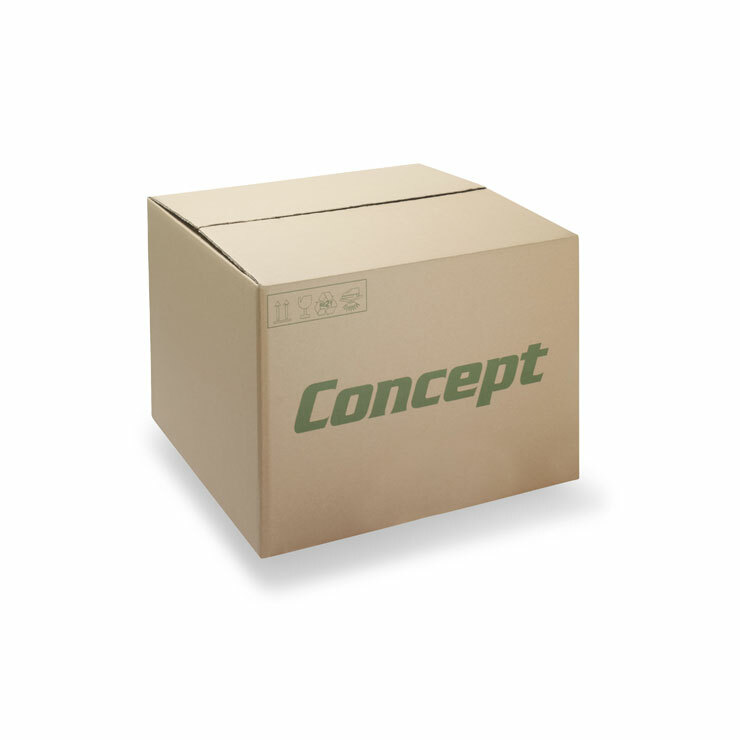 Packaging fitments provide an integrated protective packaging solution. They ensure vulnerable or fragile products remain free from damage by keeping them fixed inside the outer case through the supply chain. 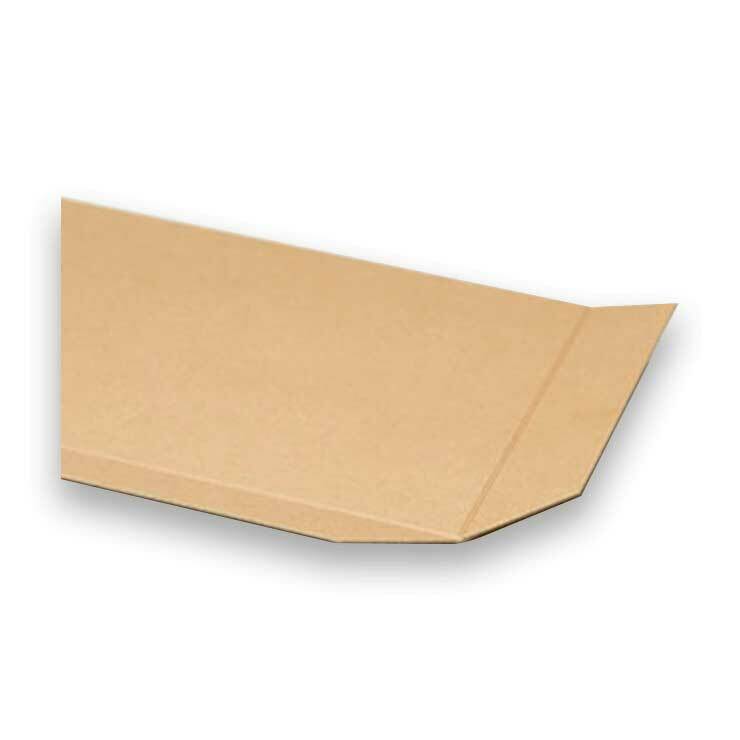 Made from corrugated cardboard or solid board, packaging fitments are designed fit for purpose. Both materials have different properties relevant for different products, and usage is defined by which is the optimal material for your required performance. 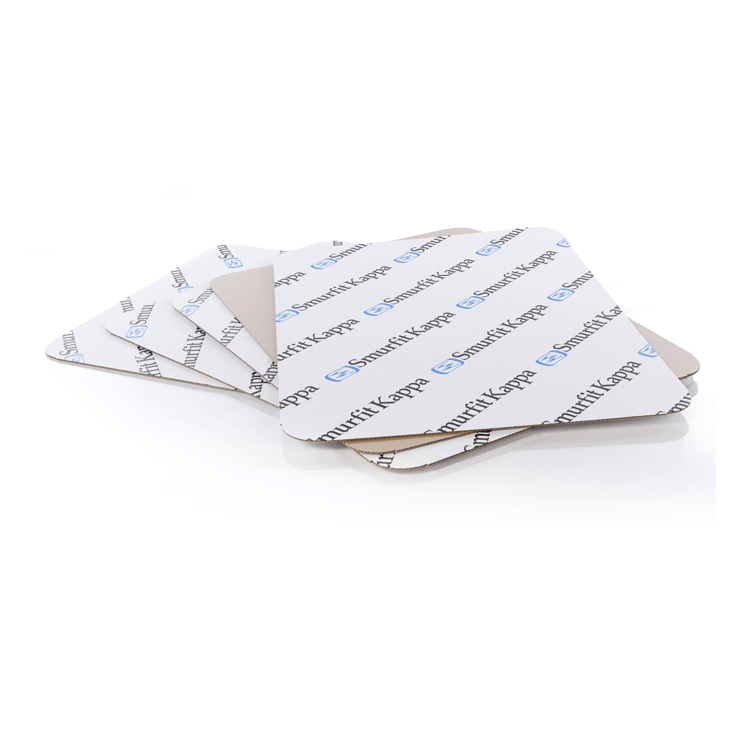 Fitments can be used in addition to your existing cases to create extra stability without having to incur origination costs for new cases. 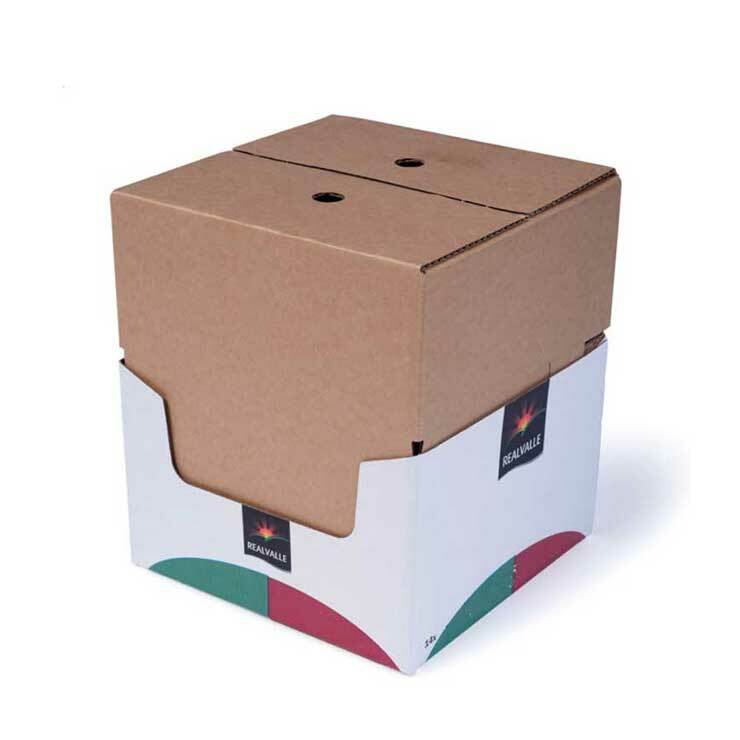 For optimal protection, fitments are ideally designed in conjunction with the outer box to ensure the final packaging solution meets the requirements of your product and its supply chain.